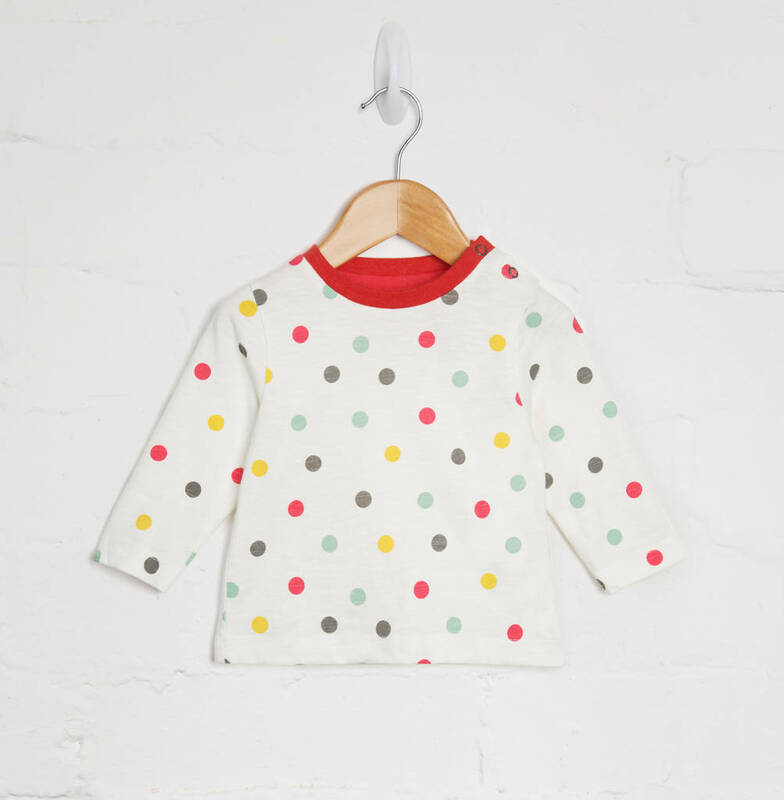 This multicoloured Spot Print T-shirt is a perfect fit for the playful little ones in your life. This tee was made to keep buyer, baby and the planet happy. We use 100% GOTS certified organic cotton that is ethically and sustainably sourced, making them an ideal gift.